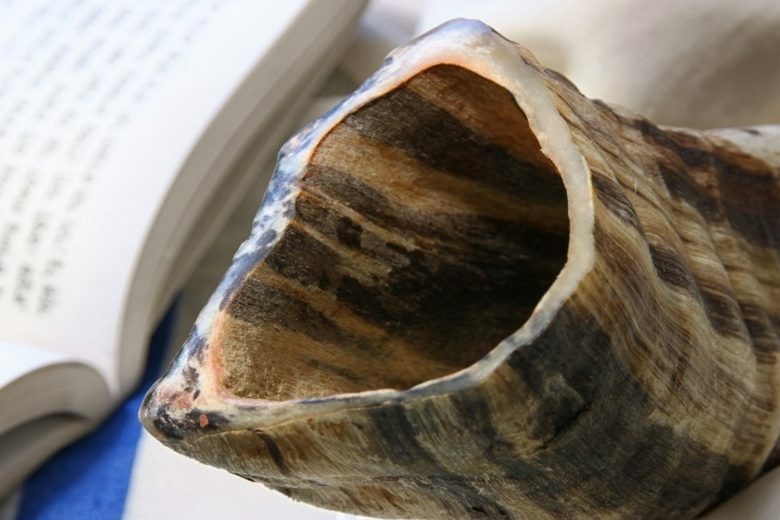 Want to learn more about Jewish culture and its traditions? You found the right place! Read more about who we are and what we do. Interested in meeting people who value Jewish culture? Come and meet other secular Jews at one of our many social events. Fun for the whole family guaranteed! Light the sabbath candles with us and enjoy the company of other members. learn about our traditions and history, and discuss current issues. in a comfortable inclusive setting with like-minded Jews. Our events offer a warm, inclusive community to celebrate holidays, learn about our traditions, and discuss current issues. 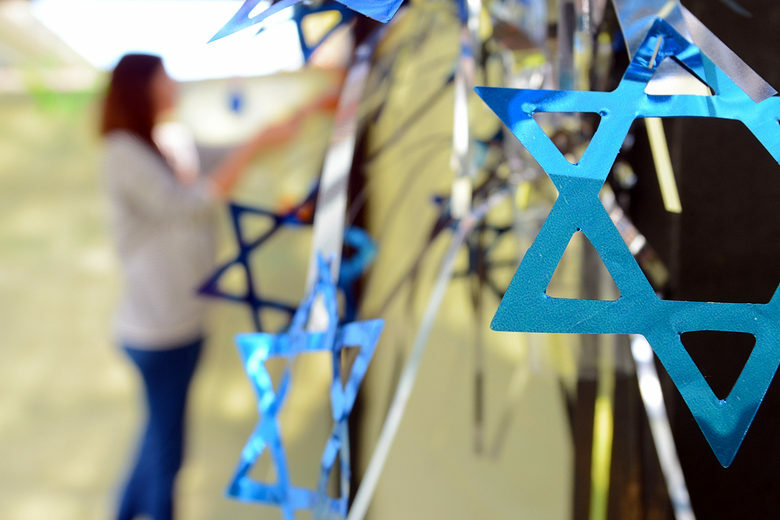 We connect to the Greater Cleveland area through community action programs with the overall goal of representing humanistic Jewish traditions. We strive to foster a welcoming environment in all our events. Join a vibrant community of like-minded people by becoming a member of the Jewish Secular Community of Cleveland. 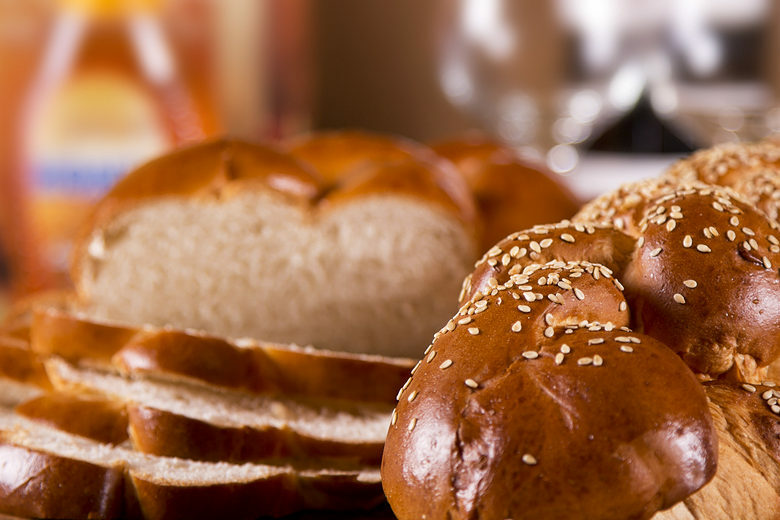 Guests can attend the first two Shabbat programs at no cost to get to know our community. Members benefit from a variety of frequent events including holidays, adult education, volunteering, and more. Become a member today. Sign up for our monthly email newsletter and receive updates and event information right to your inbox. Our emails include news for all guests and members of the Jewish Secular Communty of Cleveland. It's a great way to stay in touch with the community!